British Rallycross Championship Round 1 got underway at Lydden Hill. 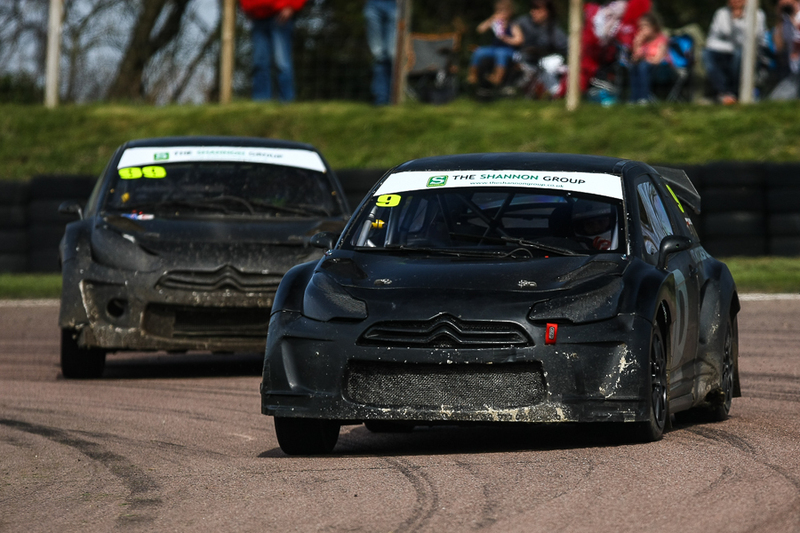 The British Rallycross Championship Round 1 got underway. They were joined by the Belgian Championship. This means there are double the entries and double the excitement! Here is a small preview. The full galleries can be found here. You can also read my race report on www.thecheckeredflag.co.uk. British S1600 driver Andy Knowles makes a welcome return. 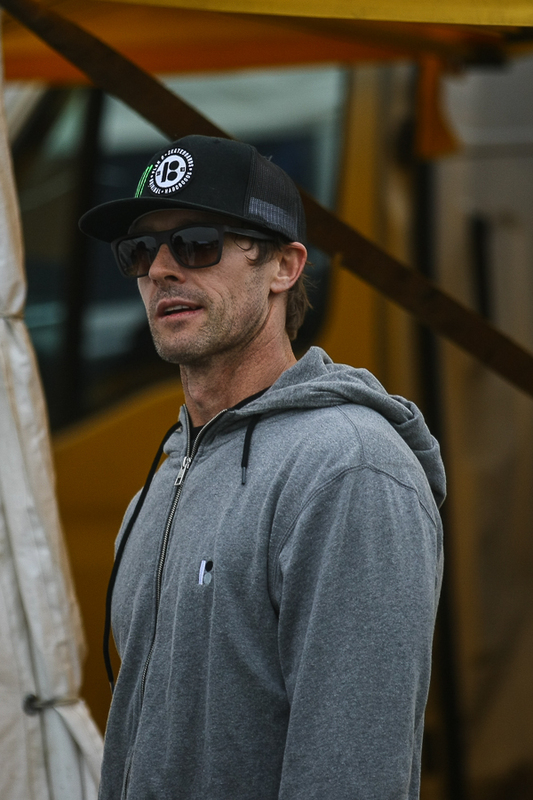 In the Swift camp legendary American Skater Danny Way was making a guest appearance in a Suzuki Swift. I also had a quick flight over the circuit to get some aerial shots. 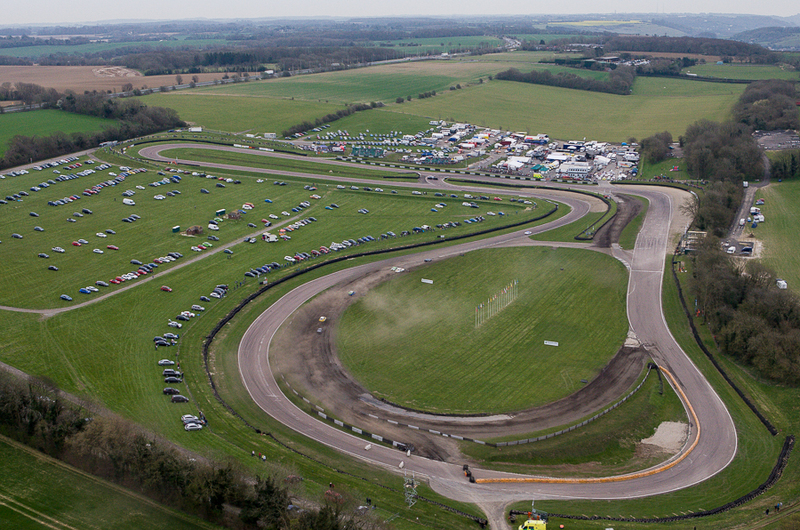 I must say from the air Lydden looks awesome. Also to be able to watch the action from that perspective is very odd indeed. Posted in RallycrossTagged British Rallycross Championship, Danny Way, Derek Tohill, Krzysztof Skorupski, LD Motorsport, lydden hill, Steve HillBookmark the permalink.